Like bowling and raising money for a good cause? Then this is the place for you! 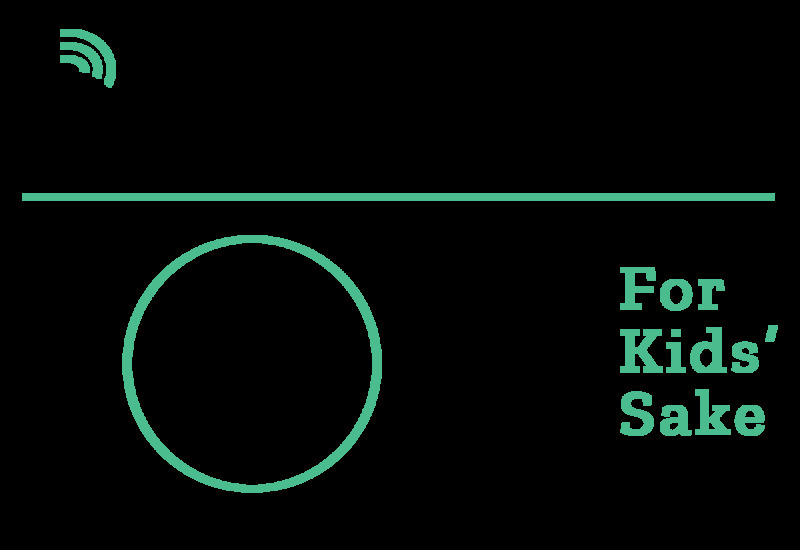 Bowl for Kids’ Sake is a great way for Abilenians to support mentoring while bowling, eating pizza and winning great prizes! Over 100 bowlers will be participating throughout the day. Prior to the bowling party, each team of 4-6 bowlers raises $625. 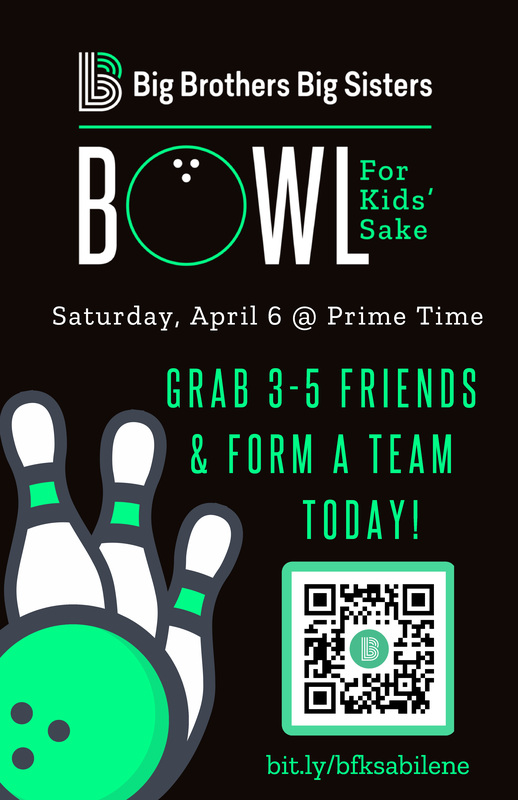 Gather some friends, create a fun team name, and register to bowl today!